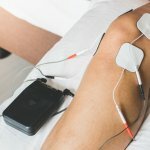 Do you suffer from chronic aches and pains? If so, then you’re not alone. Often times, “mystery” aches and pains are actually caused by localized inflammation in the body, which can occur as a result of overuse or even injury. And while there are anti-inflammatory medications available to help relieve pain, these come with their own potential for adverse side effects. What many people fail to realize is that inflammation can be hugely impacted by your diet and nutrition. By avoiding certain foods, you can prevent inflammation from occurring in the first place. And by eating the right foods, you can not only rid your body of toxins, but reduce inflammation as well. There are numerous foods and drinks that you should actively avoid if you’re suffering from pain caused by inflammation. Caffeinated beverages rank among the top of the list due to the affect that it can have on your body; specifically, caffeine can alter your body’s pH balance, resulting in an increase in acidity. This increases inflammation by changing your body’s natural chemical processes. Sugar and artificial sweeteners (such as aspartame) should also be avoided. Sugar, for example, causes your body’s insulin levels to spike and thus makes you even more sensitive to pain. Aspartame has a similar effect on the body. This means you should avoid any foods and beverages with added sugars and artificial sweeteners (including diet sodas). Even some seemingly healthy fruit juices have sugar added, so it’s important to avoid them. Nightshade vegetables are another type of food worth avoiding if you face pain caused by inflammation; unfortunately, these vegetables are known to increase the inflammatory response in a person’s body. Some examples of these include eggplant, tomatoes, and potatoes. Now that you know which types of foods you should avoid if you suffer from pain due to inflammation, what kinds of changes can you make in your diet to promote a healthier and pain-free lifestyle? For starters, opting for a more natural diet of greens, fresh fruits, and certain vegetables (not nightshade) is a great way to reduce inflammation and pain. And perhaps one of the best things you can do for yourself is to simply drink more water. If you’re the type of person who drinks a lot of juices, sodas, and other questionable beverages, you might be amazed at how much better you feel just by switching to water. That’s because water can help flush toxins out of your body, which can in turn reduce pain caused by inflammation. If you’re not doing so already, now is also a good time to start working to improve your gut health. Consider, for example, taking a daily probiotic, which will help balance out the bacteria in your gut. There are also foods you can eat that contain natural probiotics, such as yogurt. Just be sure to avoid yogurts that have a lot of added sugar and flavoring. Plain, Greek yogurt is typically your safest option here. You can always add a little granola or even fresh berries for more flavor. Dealing with pain due to inflammation is something nobody should have to deal with. Unfortunately, this is a problem that plagues a large portion of the population. By understanding what foods worsen your inflammation and how you can reduce it through a healthier and more natural diet, however, you can find ways to reduce pains without the need for medications. 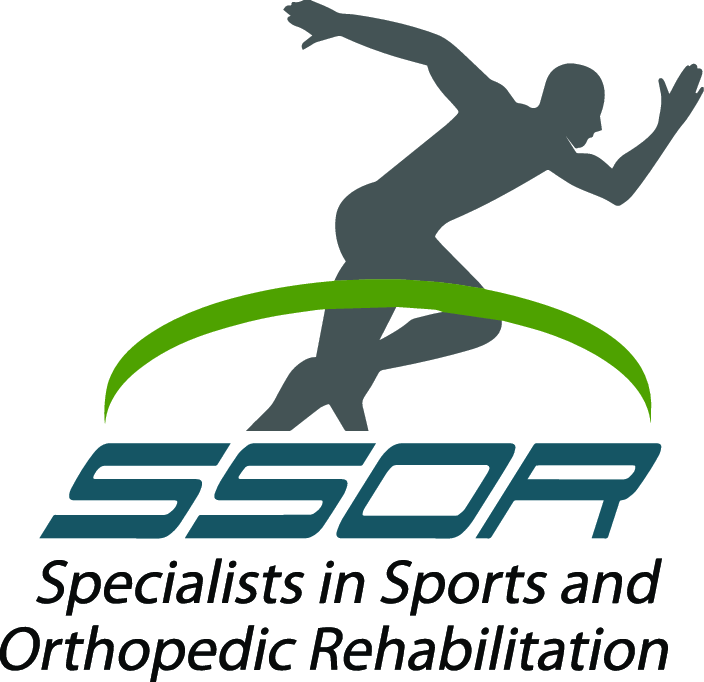 For more information, Contact Specialists in Sports and Orthopedic Rehabilitation.